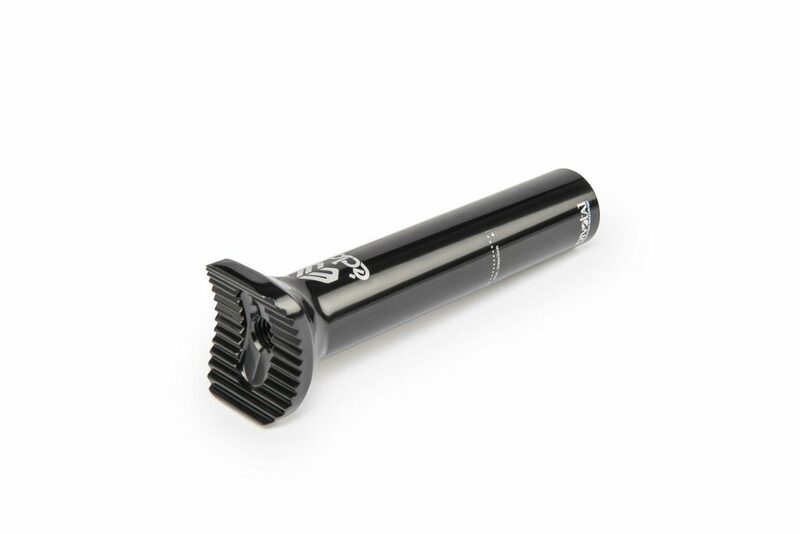 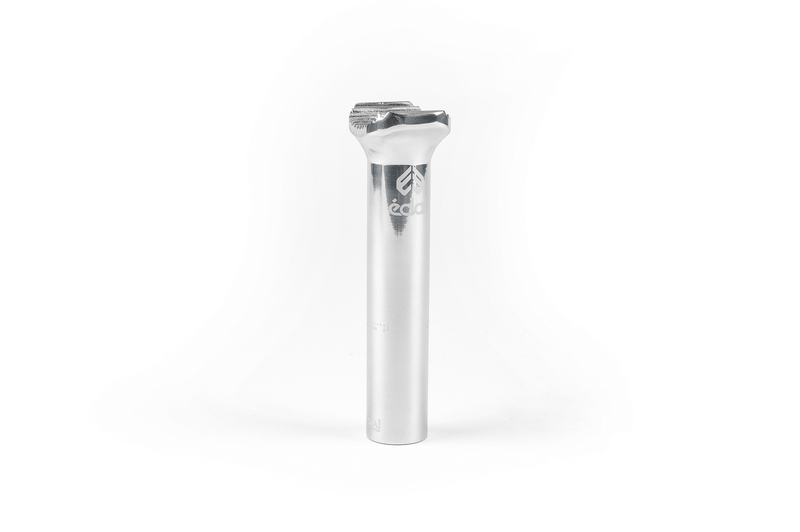 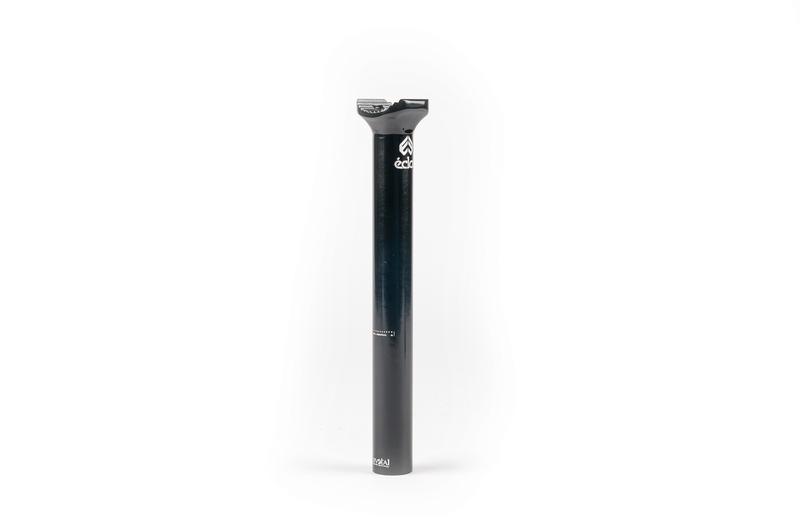 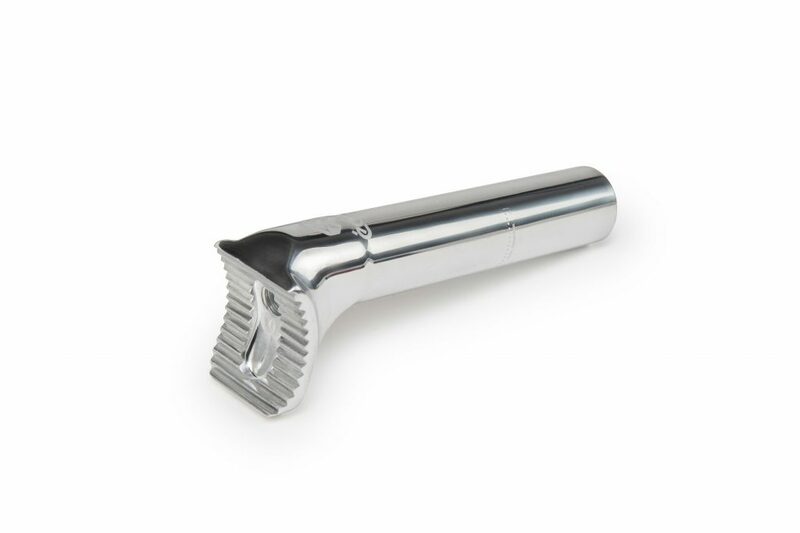 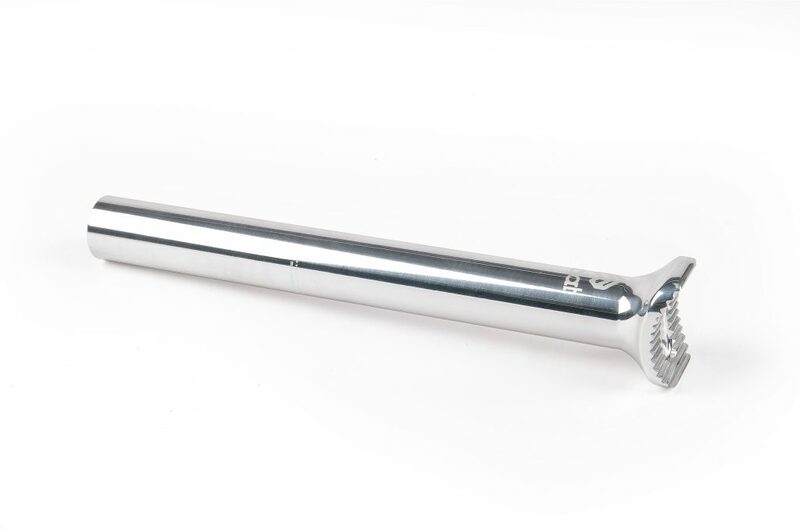 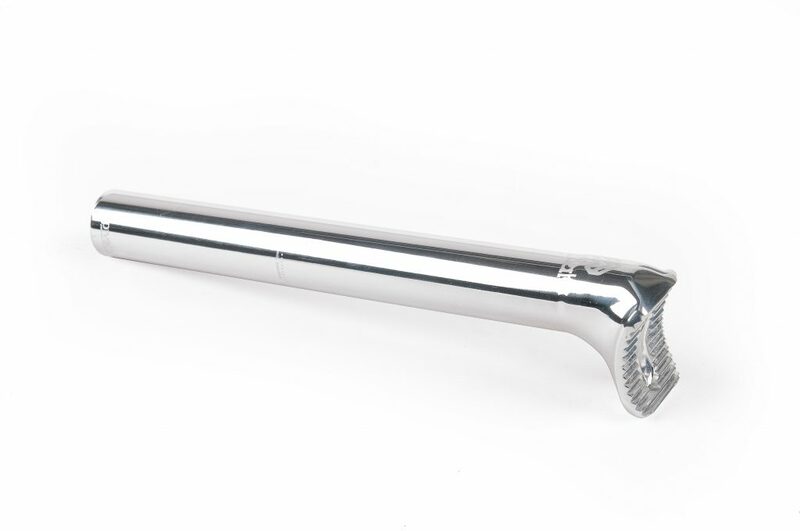 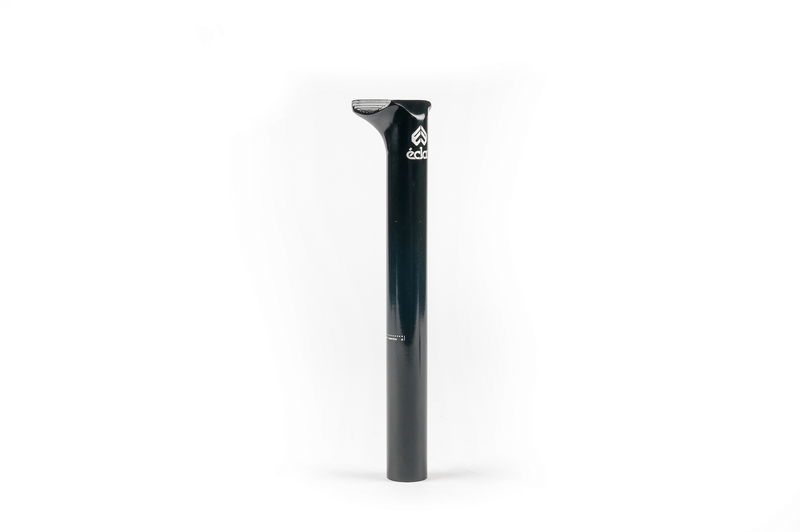 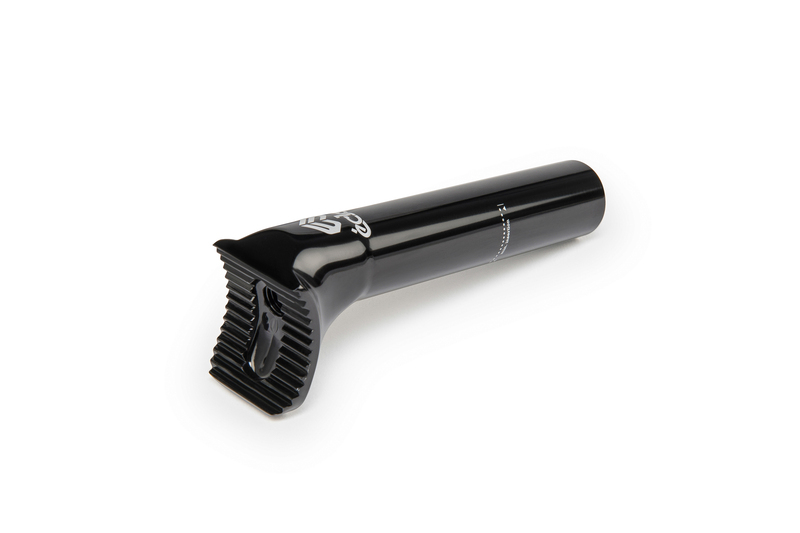 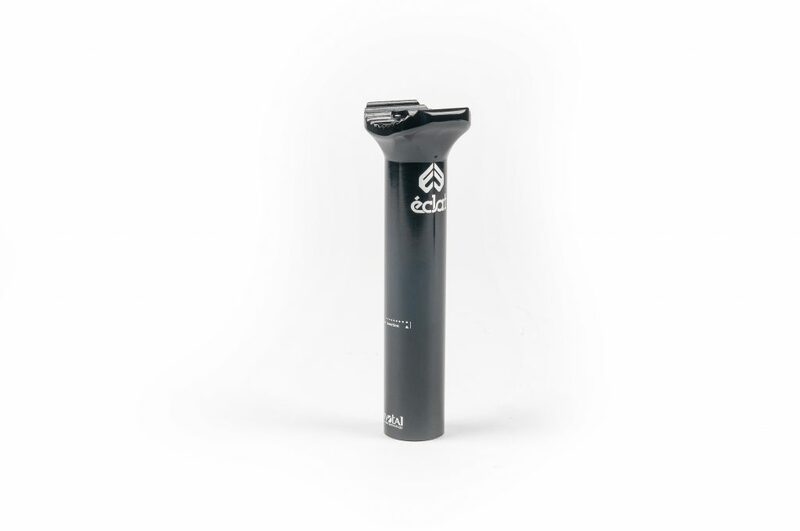 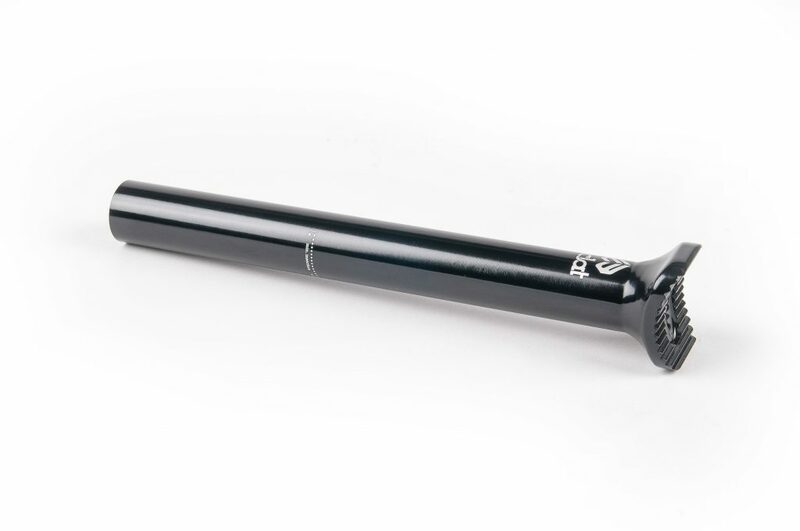 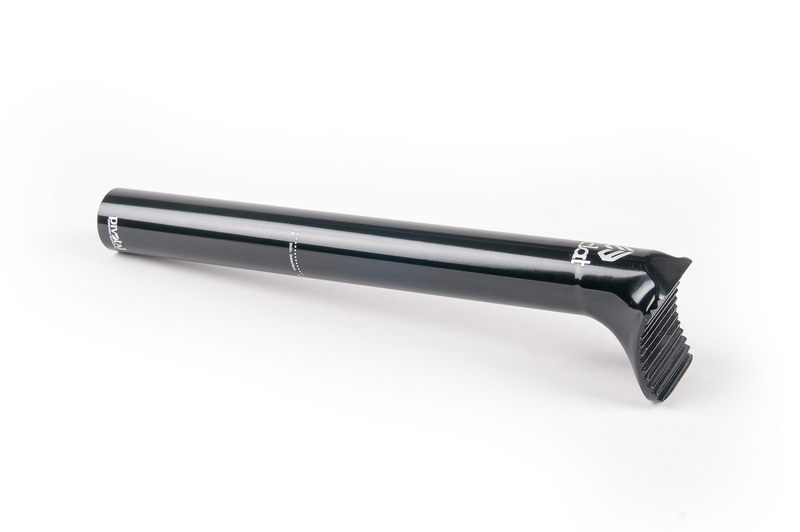 The Torch is our all-pivotal compatible seatpost that comes in a range of sizes for a range of riders. 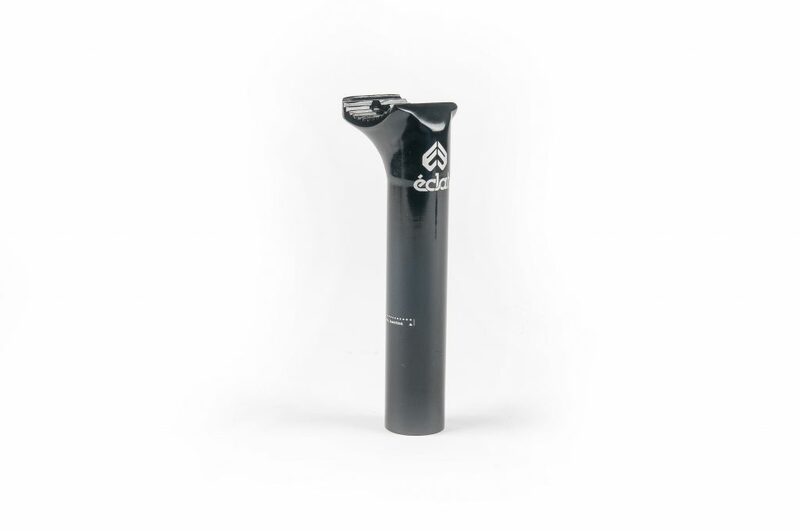 The Torch features a star shape wall structure and a beautiful CNC finish. 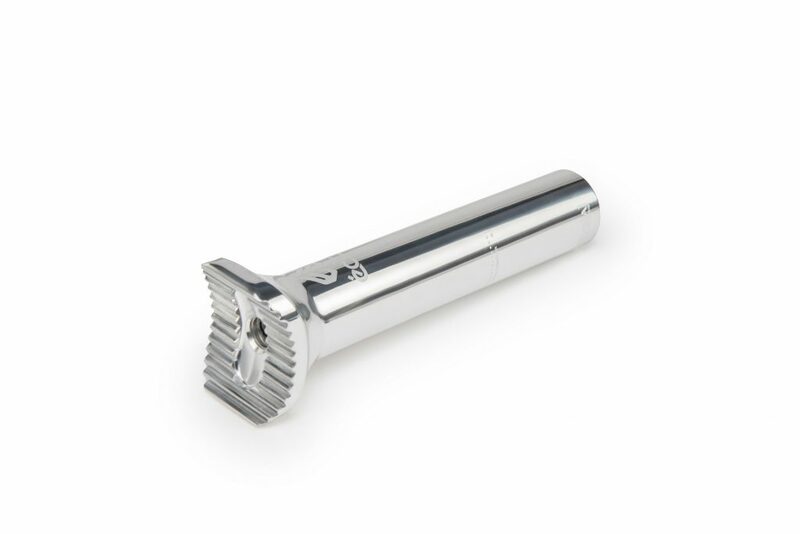 We also realized that the regular pivotal post might not be to everyone’s taste so we developed a layback version with a 15mm offset position.